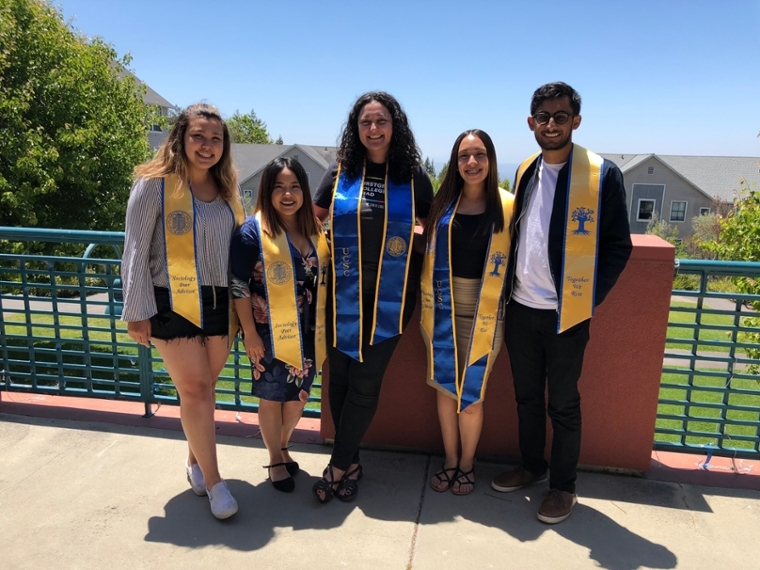 Congratulations to Sociology@UCSantaCruz Undergraduate Program Coordinator Tina Cossaboom for being a co-recipient of the Social Sciences Division’s Outstanding Staff Award, a major and highly deserved recognition. In their deliberations, the committee considered the breadth of nominations, the quality of service, the impact the staff member has had on their unit, and the years of service to the division and the University. An administrative employee who is exceptionally knowledgeable about policy, highly efficient in their sizable workload, and who also has a gentle touch and the ability to connect with people is a rare individual indeed, and it is truly a testament to TIna Cossaboom that as UCSC continues to face various challenges (in no area more than academic advising), one of the largest majors at the university continues to flourish. Please join us when we honor Tina and other award winners at the division's annual Fall Breakfast on Thursday, October 11, 2018.